For Christmas 2017, Santa Clause is trading in his sleigh for The Santa Express, a fast and very festive steam train, purpose built by CMP. The Santa Express will showcase CMP’s range of festive-period-approved products, designed specifically for use on Christmas Eve. 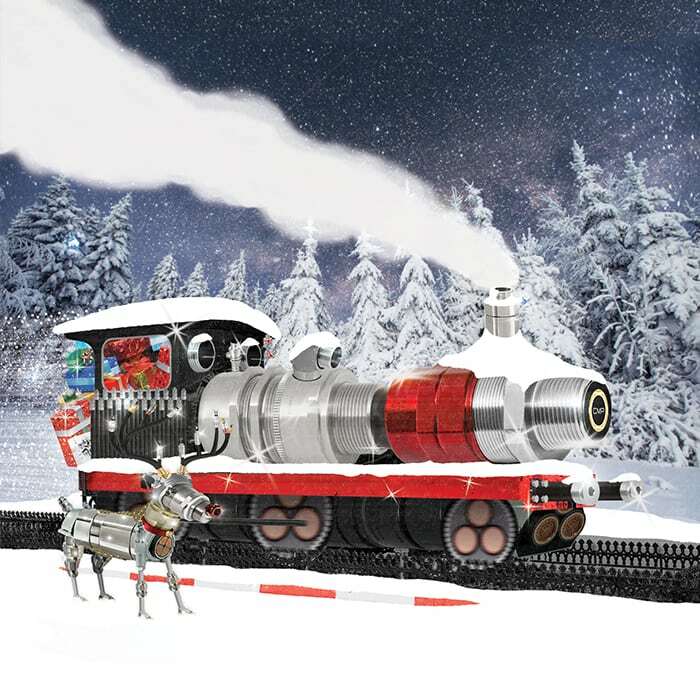 In order to ensure a smooth run on Santa’s busiest night of the year, the train has an in-built snow deluge protection system, and has been independently elf-tested – certified for use in the frostiest environments. Metal-to-metal carriages allow for heavy present loads and its superior EMC (Elf-tastic Merry Christmas) performance provides lightning fast delivery time. Look out for CMP’s Santa Express on 24th December 2017 as its journey progresses all around the world.